HAMPTON, Ga., Aug. 20, 1998 -- Eddie Cheever, the newest Indianapolis 500 champion, calls Tony George, founder of the Pep Boys Indy Racing League, a revolutionary who has saved American open-wheel oval racing for the 21st century. Cheever admits this sounds patronizing. But he assures that as a driver who has raced around the world, he knows the facts. One, he learned about the possibility of such a league 18 months before it became reality. "I was very intrigued by it all," he said. Two, he turned down a solid offer to drive for Toyota in another series to participate in the Indy Racing League. Three, he has seen the young American talent getting opportunities to drive at Indy that were denied over the past 30 years. Four, he was able to become a car owner because of the diminished cost. And five, he finally was able to win Indy after nine years of trying. "There has been a revolution, and the head revolutionary was Tony George," Cheever said. Cheever was born in Phoenix but reared in Rome. 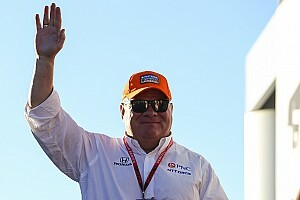 He drove in 133 Formula One races before returning to his native country in mid-career to pursue a long-cherished Indy victory. He first learned of the possibility of the Indy Racing League during a conversation with George in Vail, Colo. Later, when George announced formation of the league in 1995, Cheever, already one of the stars of CART, chose not to follow along when it decided to go its own way without the "500" being part of the series. "Not driving in the Indianapolis 500 I found very hard to stomach," Cheever said. "It did not make sense to me. I could not understand why. My year would not be complete without having a crack at the Indianapolis 500. For anybody who has driven there, it is an astonishing place to drive." Cheever said that George took what he terms an incredible facility and race and made it available to anyone with talent who wanted to race there. First, he brought in NASCAR, allowing many brilliant drivers to compete at the storied Speedway in stock cars through the Brickyard 400 and International Race of Champions. "He has opened opportunities for thousands and thousands of young drivers all over America to compete in the '500,' every racing driver's dream," he said. "He has opened a variety of other facilities, brought open-wheel racing back into the mainstream of America's attention. "He has taken something and turned it upside down. He probably saved open-wheel oval racing, because I think NASCAR had taken so much attention of the public that two or three years from now it would have ended up as a mini-Formula One series, Formula One Light." Cheever does not disparage CART. 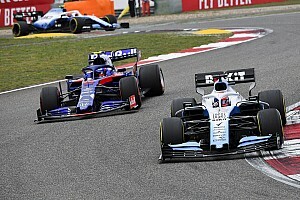 He noted there are some tremendous teams, great drivers and excellent technical ability in the organization, but it would still play second fiddle outside the U.S. "To go internationally and compete against Formula One is like me walking up to Mike Tyson and telling him he has a squeaky voice," Cheever said. "I probably will lose that argument." The articulate Cheever, 40, points out that whenever there is change it never is accepted willingly. 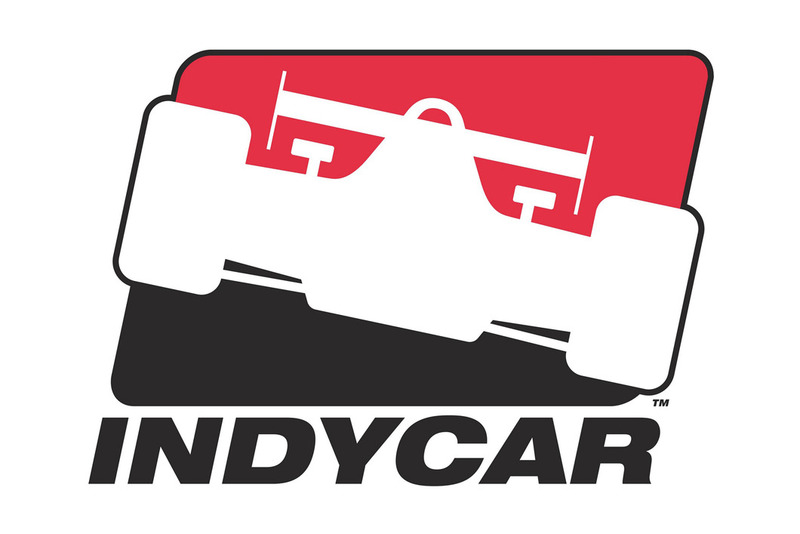 But from the beginning, he felt that the Indy Racing League concept was positive because it offered businessmen a less costly way to become a car owner in the top echelon of open-wheel racing and also gave drivers at the small tracks around the country a chance to reach Indy. There were technical problems at the beginning, as Dallara and G Force quickly built and designed new chassis and Oldsmobile and Nissan did likewise with engines. The big sendoff with the new formula came in January 1997 at Orlando, Fla. "These engines would barely make it to 250 miles," Cheever said. "Then the first Indy (a year ago) we all thought we weren't going to make it without the engines exploding. But racing people have the ability to pull together and get solutions. They're very solution-oriented. And all of those solutions came to the forefront." There have been growing pains. Cheever has felt there had been a dramatic decline in open-wheel fan appeal over the last 10 years. He said television ratings had dropped and that it took courage on George's part to start a new oval league when he had a sure thing in the Indy 500. Cheever said that taking the series to cities like Dallas, Charlotte, N.C., Las Vegas, Colorado Springs, Colo., and, this year, Dover, Del., and Atlanta is an intelligent move since it is putting open-wheel racing into many areas where NASCAR prospers. 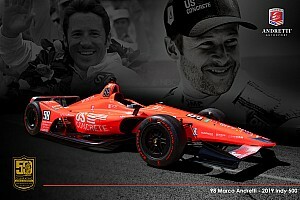 He added that the league, being still a toddler, can benefit from copying what is successful in American racing series. Cheever started his Indy Racing League career with Team Menard and easily could have remained with the powerhouse. But the league provided him an opportunity to become a car owner. He made some early mistakes as a businessman but got that righted. He then found a major sponsor, Rachel's Gourmet Potato Chips, that came on board the week of qualifications for Indy this May. He doesn't call his financial helpers sponsors - he calls them corporate partners. He said in racing today there is much more in the relationship than plastering a logo on a car. In January 1997, Cheever earned his first league victory by winning the rain-shortened race at Orlando when all the new equipment made its debut. It wasn't as rewarding as taking the checkered flag at the full distance, but he points out he had several F1 and a couple Indy-car victories "stolen from me." So when he got the lead at Indy this May, he said there was no way he was going to accept second place. "Winning the '500' in the manner we did it was very fulfilling," he said. "But it was more fulfilling for me as a car owner than it has been as a driver." 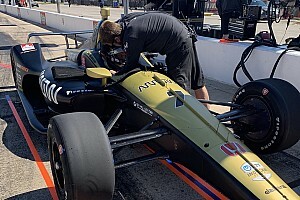 For the future of the Indy Racing League and the Indy 500, he wants drivers from around the world to take a stab at winning it. He says it is ridiculous to say one series has better drivers than another series. "Racing drivers," he said, "are not ordained like the Pope, they're created. The way you create them is to have racing drivers competing against each other." Cheever sees an interchange between the IRL and the NASCAR Winston Cup and Busch stock car series in coming seasons and expects the competition to get even better. He feels there must continue to be compelling stories such as Greg Ray qualifying for the front row at Indy and leading 18 laps. He also mentions himself as a small owner beating the giant John Menard team. "It's as big an accomplishment as beating (Roger) Penske," Cheever said. "No less." Lastly, Cheever has a suggestion for the future that should catch the attention of every race driver, car owner and fan alike. "I would like to see a prize put up for the first driver -- make it a $5 million prize -- who wins Indy and Daytona in one year."